A Rocky Patel Edge blue label. 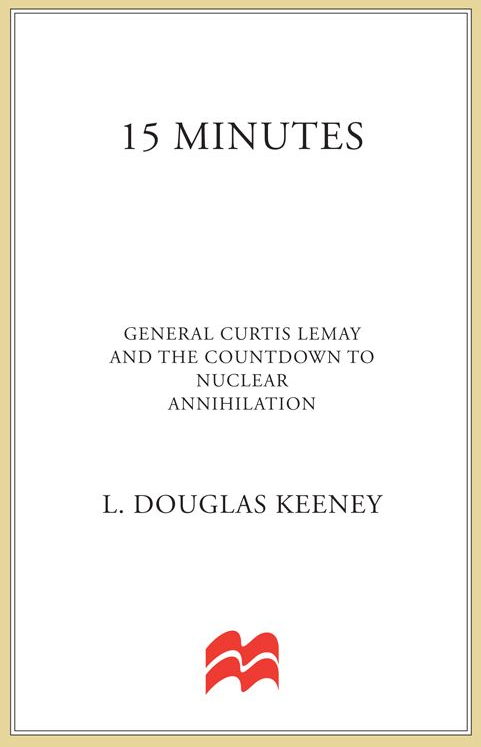 I started an excellent book by L. Douglas Keeney about the cold war and General Curtis LeMay called: 15 Minutes. It covers the evolution of nuclear warfare planning and deployment. 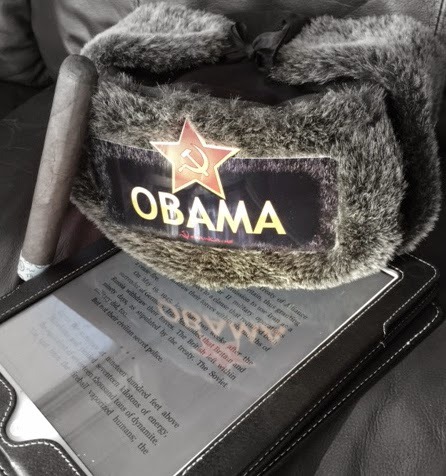 The challenges the US faced, and the dedication of our leaders back then, are beyond anything we face today. 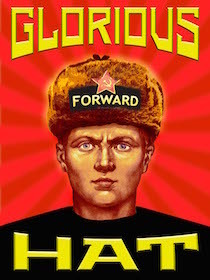 I'm not a third through it yet but it has already earned 5 stars from this reader.